Hardin Steel worked twenty years as a DEA agent: drank too much, divorced twice, made a number of serious enemies, and retired at the behest of the agency. He’s now the sheriff of Cameron County, the southernmost county in Texas, where cocaine and corruption are king. 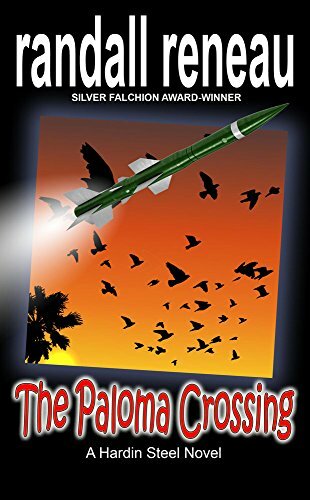 Across the river, Frederick Ochoa has a new weapon in his arsenal: Stinger missiles. Originally supplied to the mujahideen by the CIA, twenty of the surface-to-air missiles are now in the hands of the deadliest drug lord in Mexico. And he wastes no time in putting them to good use. Steel fights the cartel, local corruption, and his own demons, the only way he knows how—down and dirty—winner take all.